Cape Cod All Natural Spray Repellent is aloe based. 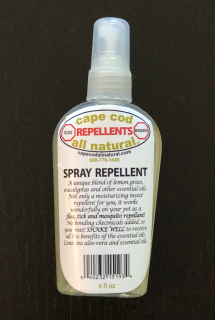 Our atomizing pump creates a fine mist which covers a large area making it very economical. 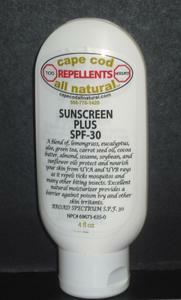 The Spray Repellent can be used on people, clothes and even pets. 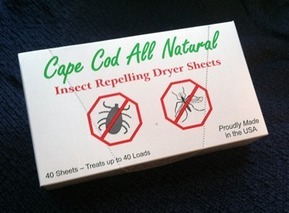 Cape Cod All Natural Insect Repelling Dryer Sheet - tick and mosquito repelling essential oil formula in a clothing treatment. The heat from you dryer releases the formula into the clothes. 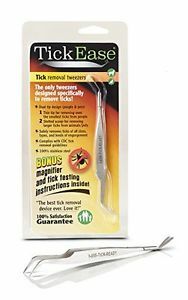 ​ Effective for 3 to 5 days. One box treats up to 40 loads. 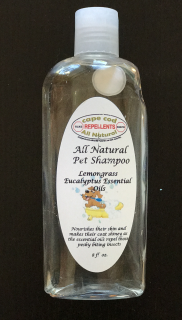 Cape Cod All Natural Repellent Pet Shampoo is also aloe based. Our shampoo does not dry out dogs skin, leaves their coats clean, easy to brush, shiny and most importantly repels ticks. 100% SECURE ORDERING - We work with Paypal to ensure you a secure ordering and ease of purchase. 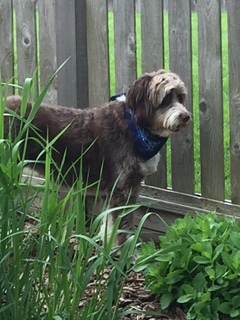 TRACKING YOUR ORDER - Order conformation and information emailed to you upon purchase. 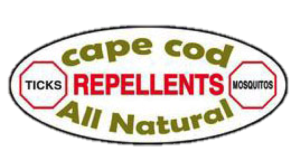 MONEY BACK GUARANTEE - Cape Cod All Natural is dedicated to bringing you the best products at the best price. Just return the unused portion of the product and your money will be refunded promptly.